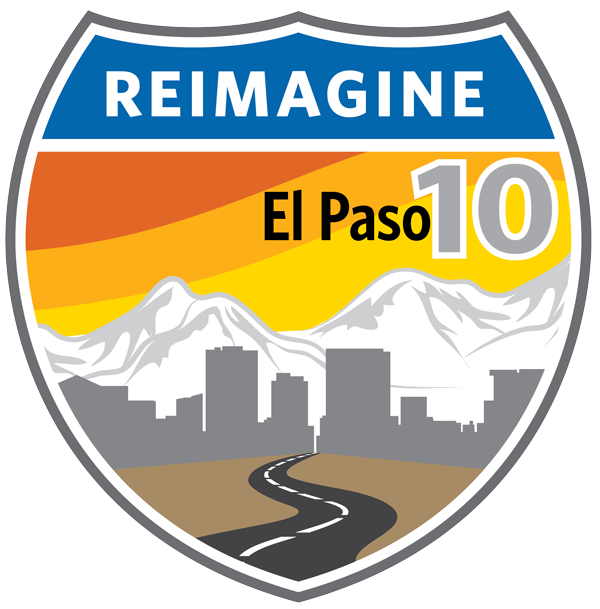 The Reimagine I-10 El Paso project seeks to improve vehicular mobility and circulation by offering multi-modal transportation alternatives and creating technologically advanced and sustainable roadways. This survey is intended for those in border and freight industry who utilize I-10 corridor in El Paso, TX. * 2. If I-10 is too congested, what is the primary road you use when considering an alternative route? * 3. How many miles do you travel for your typical routes? * 4. Does your typical route involve crossing the border? * 5. If so, which port of entry do you utilize? * 6. On average, how many times do you cross the border each day? * 8. Would you utilize a preferential (adaptive)* truck only lane along I-10? Would an adaptive truck only lane benefit your business? * 11. Would you utilize an adaptive lane that allows trucks and cars? Do you believe these are sufficient for a majority of your routes? * 14. If no, why not? * 15. Do you feel the I-10 corridor in El Paso County has sufficient truck parking? * 16. Do you utilize a smart phone application to find the best route? * 17. If you use a smart phone application, which one do you use?